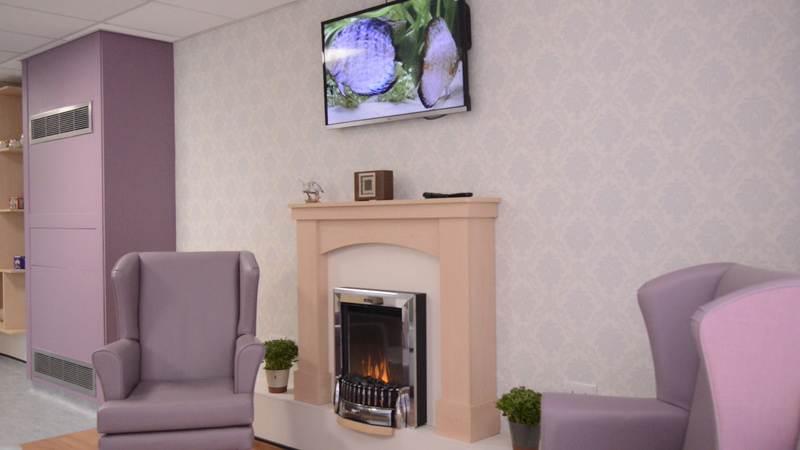 Cassidy + Ashton was appointed in November 2015 by NHS Property Services to provide architectural services to redesign an existing ward to support dementia patients and their families and carers at Ellesmere Port Hospital, a rehabilitation unit, located on The Wirral. 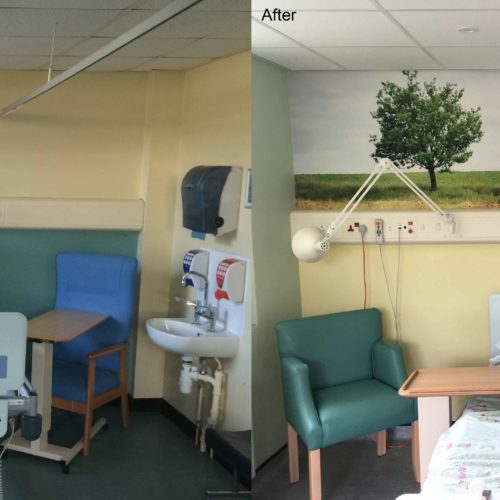 The work to refurbish the Ruby Ward was created using tools and good practice from a national programme by the The Kings Fund, the National Dementia Strategy and the Prime Minister’s ‘Challenge on Dementia, which aims to improve the care environment for people with dementia. 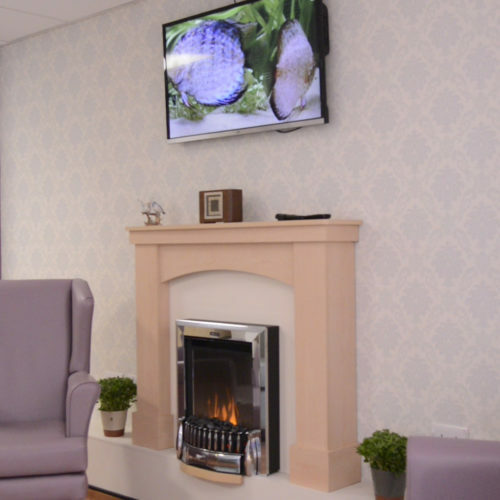 Hospitals can be particularly disorientating and frightening places for people with dementia, and Cassidy + Ashton redeveloped and designed the ward to reduce confusion and to help dementia patients feel safe and secure. 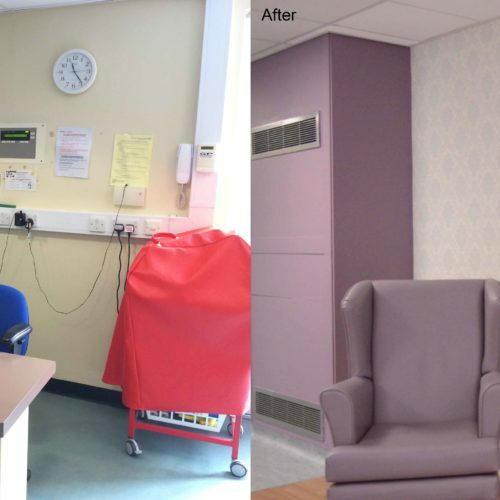 Work involved the refurbishment of an individual ward into a unique room entitled ‘Kate’s Corner’. 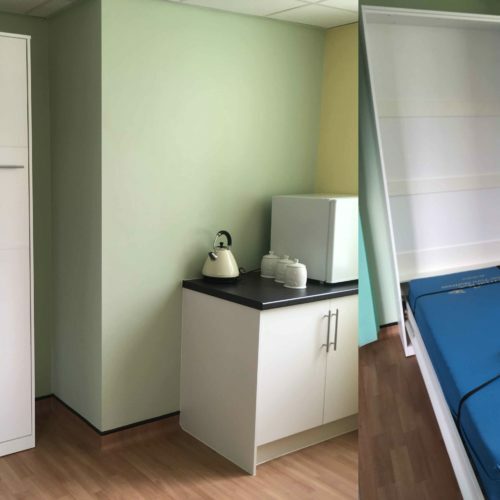 Kate’s corner is a self-contained studio apartment within the hospital, and it has been designed to provide a peaceful and calming environment for terminally ill patients and their families. 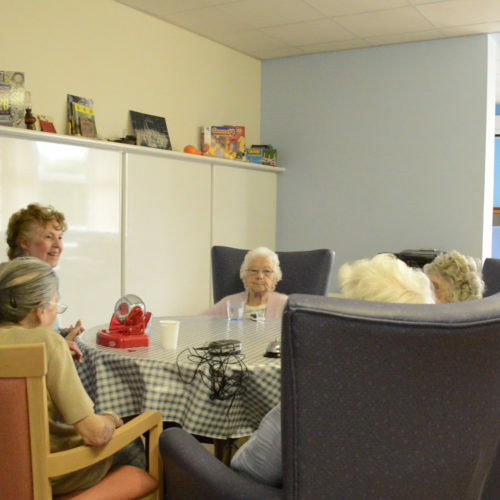 Families can stay over and be given training before a patient is discharged. 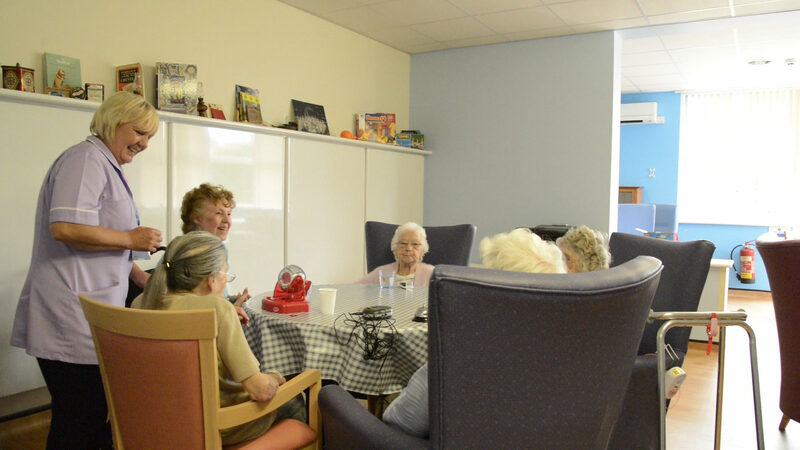 A larger 4 bedroom ward has been converted into a nostalgia activity room, and an underused nursing station into a cheerful dementia friendly communal lounge area, kitted out to create a ‘home from home’ environment, for patients to come away from their hospital bed and socialise with visitors and staff. 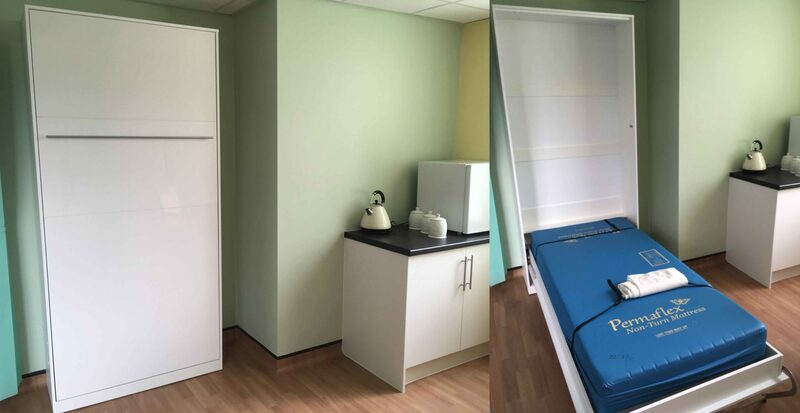 Work also included creating a new staff office adjacent to the communal lounge, and existing washing facilities across the ward were replaced to meet current standards. Work took place across phases, to allow the surrounding wards and hospital facilities to function throughout the construction works.